The western coasts of Seeland is situated in the warm and dry climate around The Great Belt. 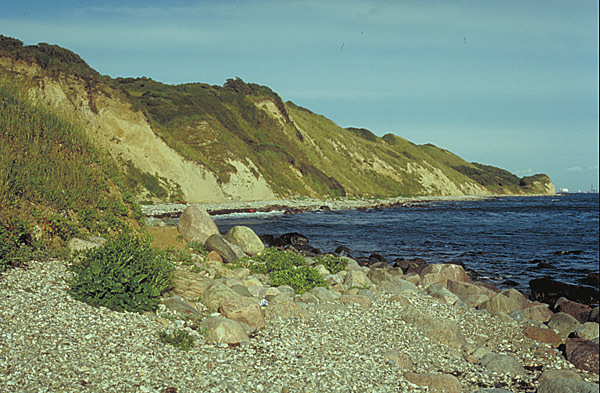 The peninsula Røsnæs on Northwest Seeland is the dryest place in Denmark with an annual precipitation of 500 mm, while the humid parts of Jutland has 900 mm. The dry climate favourises plants and animals with a southern distribution in Europe.